The Volt® Battery Powered Leaf Vacuum is designed for residential pools, completely self-contained. It does not rely on garden hose pressure to get the job done. Instead, its “on-board” Motor, Transmission and Safety Clutch combine to lift leaves, seeds and twigs right off the pool floor and deposit them into its high capacity debris bag. Did you know the Leaf Vac will not alter the PH level like other hose type vacuums? 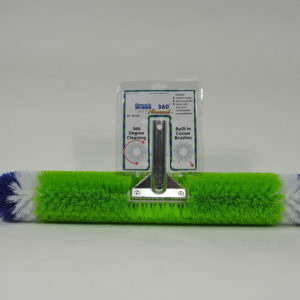 Powered by 8 “AA” batteries included with unit, you can clean with ease up to 3 hours of runtime. 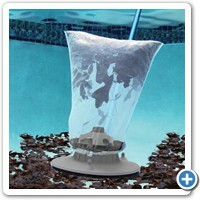 Introducing The First Battery Powered Leaf Vac For Residential Pools. The New Volt® Battery Powered Leaf Vacuum* is completely self-contained, battery powered and hose-less. 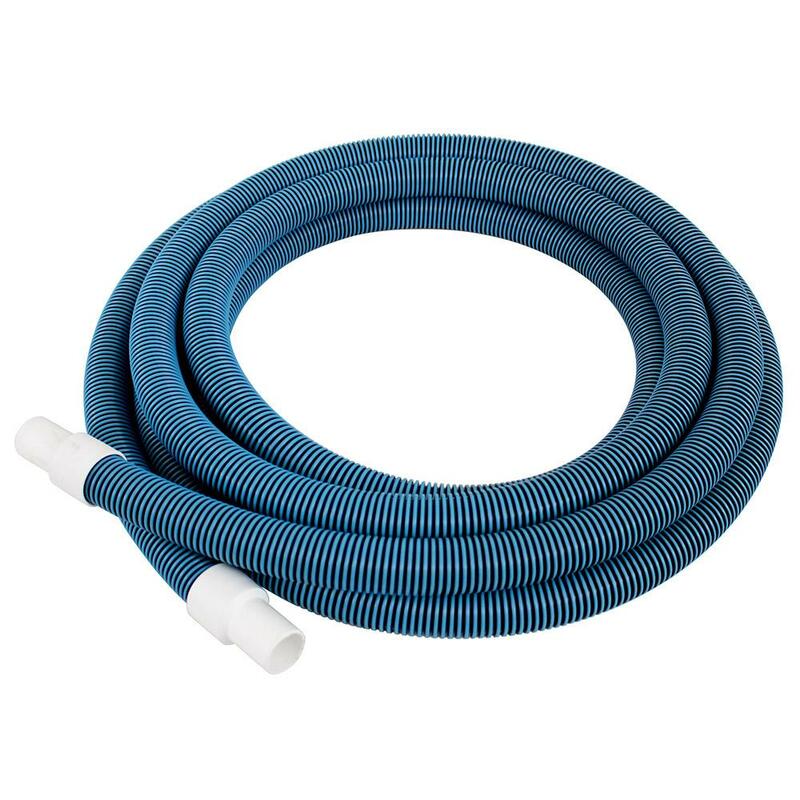 It does not rely on garden hose pressure to get the job done. Instead, its “on-board” Motor, Transmission and Safety Clutch combine to lift leaves right off the pool floor and deposit them into its high capacity debris bag. 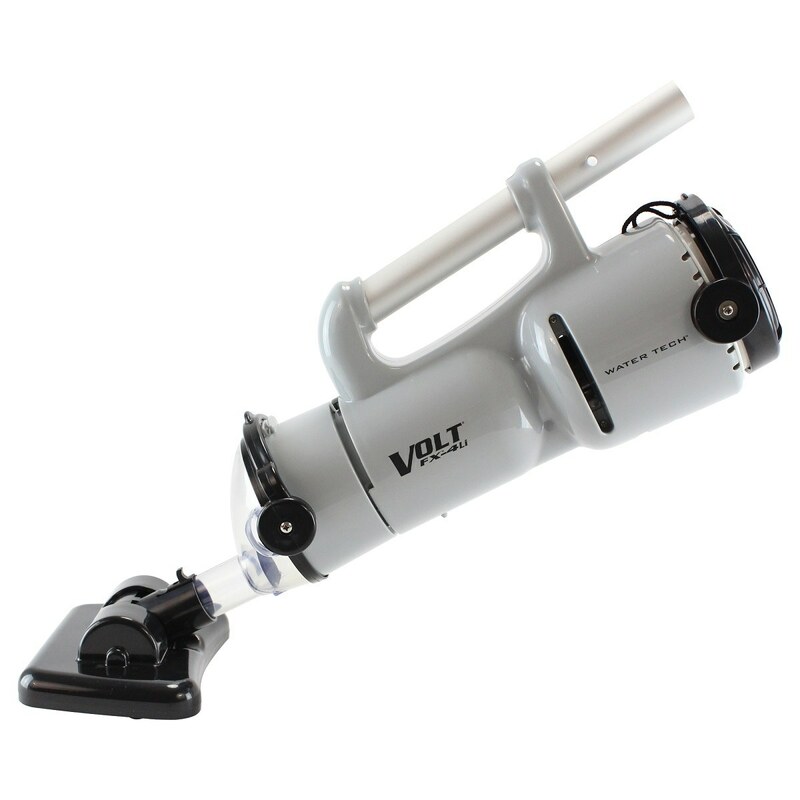 At the heart of the Volt®, Leaf Vacuum is its unique Super-Suction Propeller. 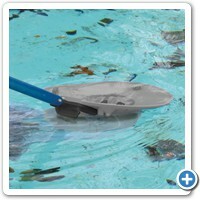 This wide-bladed prop enables the Volt® Leaf Vacuum to effortlessly pull leaves up and off the pool floor. While creating suction, the slowly rotating propeller continuously keeps debris, such as leaves, seeds and twigs, agitated and moving, which avoids blockages experienced with “Pressure Side” (garden hose) leaf vacuums. The Volt® Leaf Vacuum features Water Tech’s proprietary Safe-Blade System™ to assure worry-free operation.